Join us for ISME’s 2017 Annual Conference which is taking place on Friday, 3rd November in the Citywest Hotel, Dublin. The title of the conference is ‘What’s Your Story? 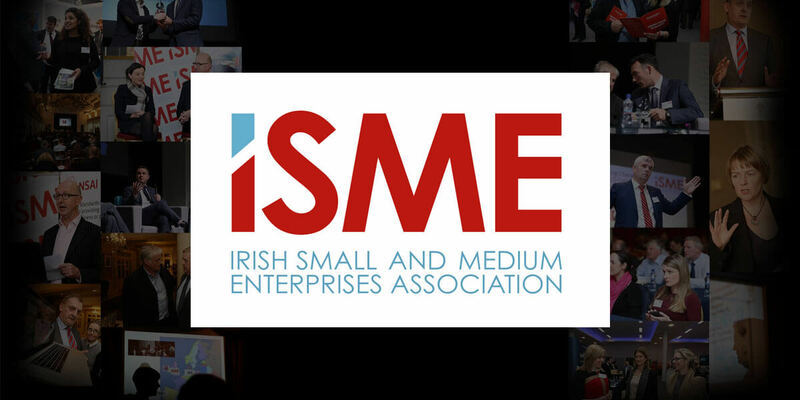 – Driving Business Growth Through Storytelling’, and ISME will be asking businesses to look at their own story to see how it can empower them to grow their business. Minister Frances Fitzgerald T.D. will open the conference, followed by the keynote speech by Michael Cawley, Chairman, Fáilte Ireland with Conall Ó Mórain as chair. Cilian Fennell will lead a storytelling workshop with some SMEs and will demonstrate how storytelling can help them develop and grow their businesses. Telling good stories is key to engaging and motivating an audience, be they customers, investors or staff. Other highlights of the conference include John McGrane, Director General of the British Irish Chamber of Commerce discussing Brexit; an interview by Conall with Siobhan O’Connor, Managing Director of Codex Office Solutions about her business story; the presentation of the Sean Hannick SME Award; and breakout sessions on GDPR and Brexit. The Great Debate will close the day and includes panellists Councillor Mannix Flynn, Anne-Marie McNally, Jim O’Leary and Tom Lyons who will hold a lively discussion on the topic “SMEs and New Socialism”. NETWORK, CONNECT, TRADE, COLLABORATE, attendees can visit over 50 exhibition stands across a range of industries offering lots of opportunities to do business.